The numbers are scary. According to the Centers for Disease Control and Prevention, 10.4% of children age 2-5 are obese, as are nearly 20% of kids age 6-19, and 33.9% of adults older than 20. America has a weight issue. Much of the blame goes to our addiction to fast foods and snacks. The truth is, just as much blame should go to our televisions. According to Nielson, Americans spend an average of four hours a day in front of their TVs. This amounts to about nine years of our lives that we spend watching TV! There are two ways to solve this problem. The first is to limit the time you and your children spend in front of a TV. The second, and more fun, solution is to take your couch potato time and convert it into exergaming time. 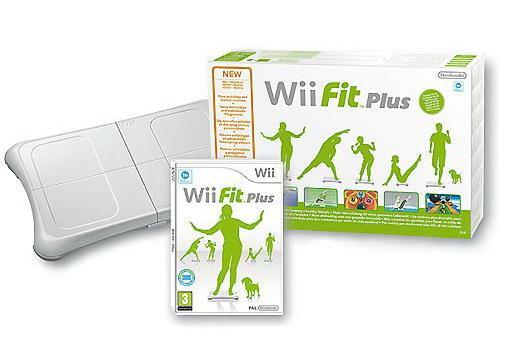 Wii Fit Plus is the follow up to Nintendo’s popular Wii Fit game. It makes use of the Wii balance board controller, which gathers information such as weight and body mass index. 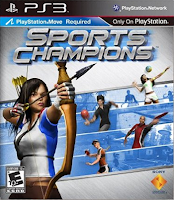 You can then tell the game what your target weight is and it will suggest different workout routines that are made up of short “mini-games.” Games include obstacle courses, skiing, jogging, and tightrope walking. While these games are not specifically made to be fitness games, they are still great options for losing weight and having fun at the same time. 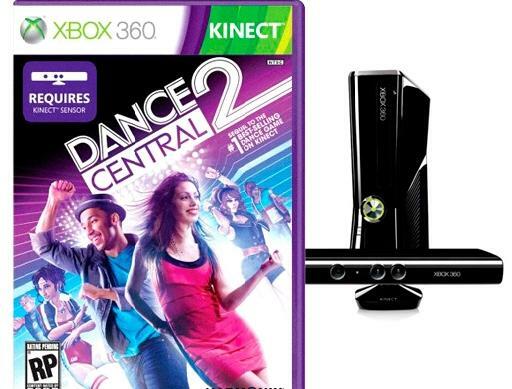 Both games feature popular songs from artists like Lady Gaga, Bruno Mars, Justin Bieber, and Usher. The games use the Xbox 360 Kinect sensor to track the gamers’ dance moves and score them based on accuracy. The average calories burned during an hour of dancing are around 400 calories for a man and 350 for a woman! 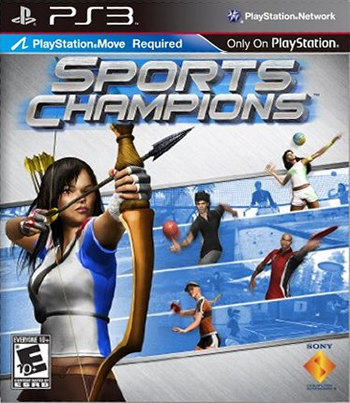 Sports Champions features six different sports-themed games to get you out of your chair and moving. The game makes use of Sony’s Playstation move controller to track your movements in each of the different games. The games included are disc golf, beach volleyball, archery, table tennis, bocce ball, and gladiator duel. So, the next time you or your kids sit down on the couch for a marathon session of TV, consider playing one of these games instead. Your scale and your body will thank you. My whole family loves Wii Fit Plus. It has something for everyone. Good article. I am going to get a Wii Fit Plus for my family. Thanks!